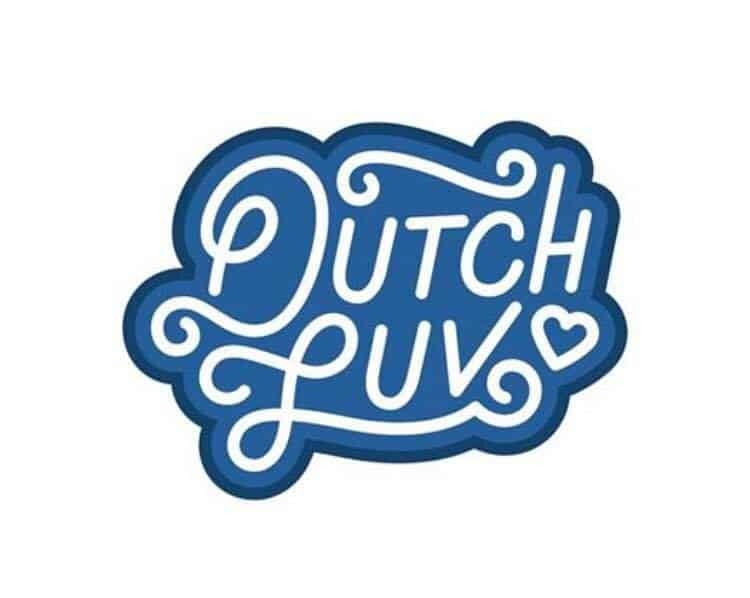 We bet you have a favorite Dutch Bros beverage. We sure do! Stop by and support Columbia Pacific Foodbank and pick up a beverage for you, and your friends. For each beverage purchased, Dutch Bros will donate a $1.00. Both the St. Helens and Scappoose locations are participating. We can’t wait to see you!